Sometimes, throughout our job as tour operators, we experience unique situations which amazes us on different levels. 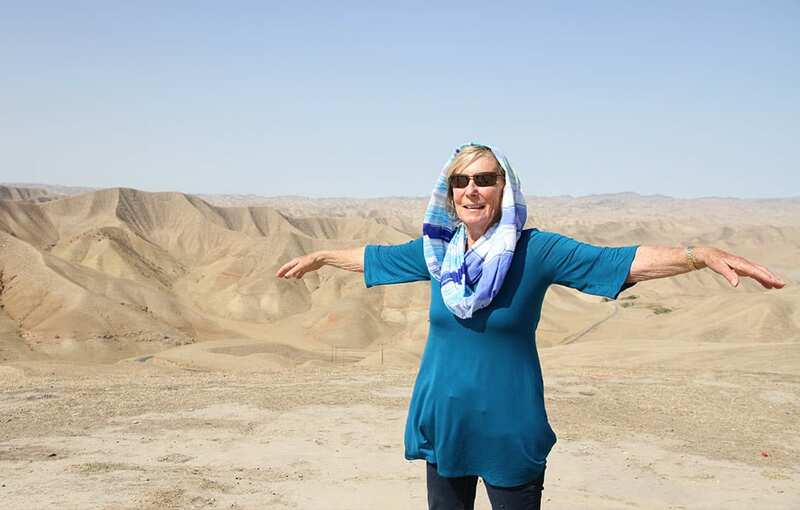 The presence of Gail Thompson, the 74-year-old American-Canadian in Iran is one of the latest amazing experiences of this type. Just before sunset on the 9th of March 2017, while all my other colleagues had left the office and I was about to step out, the phone rang. 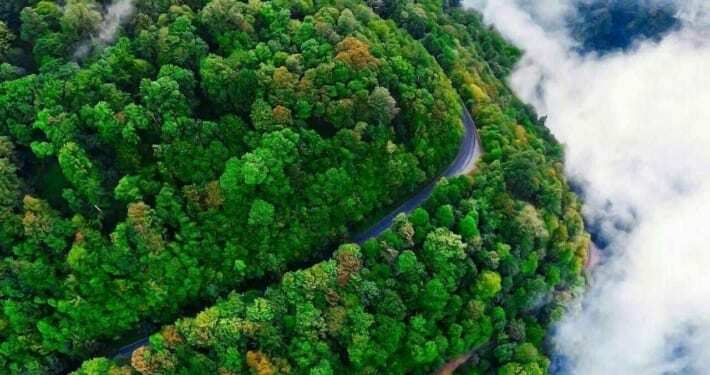 It was an older lady’s shaky yet assertive voice who said she is interested in solo- travelling to Iran in the best possible tourism season, spring. Her way of explaining things was so touching that I was determined to help her by any means. 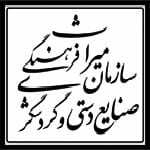 In saying that though, I was also aware that there are often sensitivities associated with the visa arrangements for those who had connections with the Shah regime and they may not be successful in getting a visa. 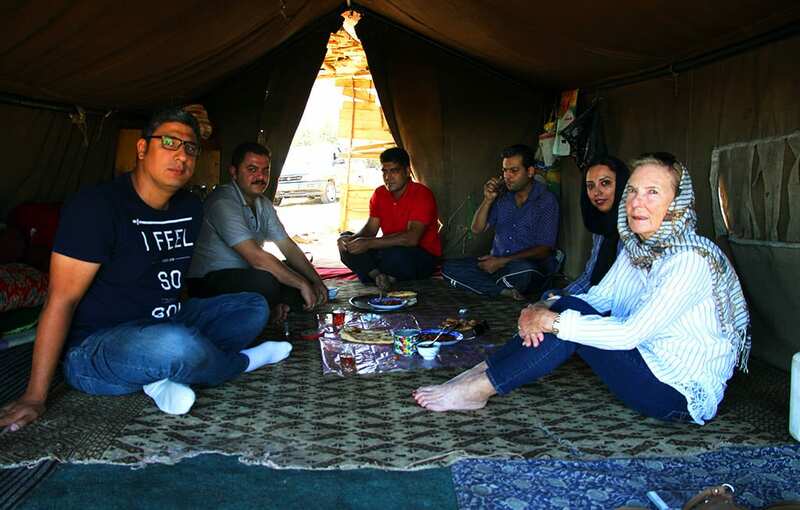 With having these presumptions in mind, I was also aware that with the election of Hassan Rouhani as president of Iran, there is more of an open space for tourists to visit Iran and I would endeavour to make it happen. Gail’s first visa attempt, coincided with the Muslim ban which president Trump introduced to ban people from 6 Muslim countries, including Iran, to the US. 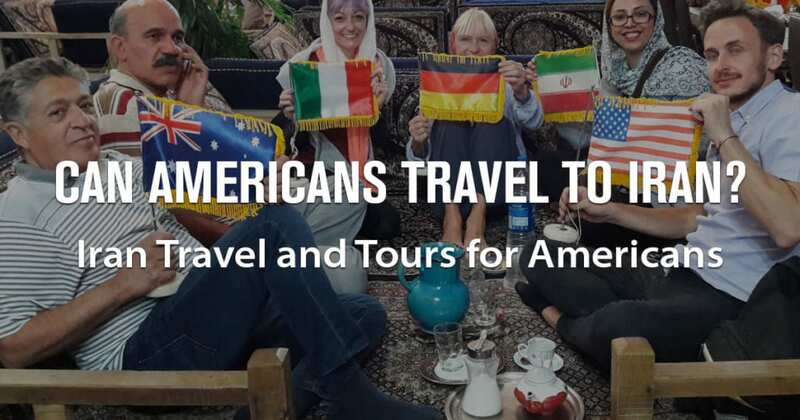 In a reciprocal measure, the Iranian Government ceased to issue visas to American citizens and as a result, Gail’s trip to Iran was up in the air. 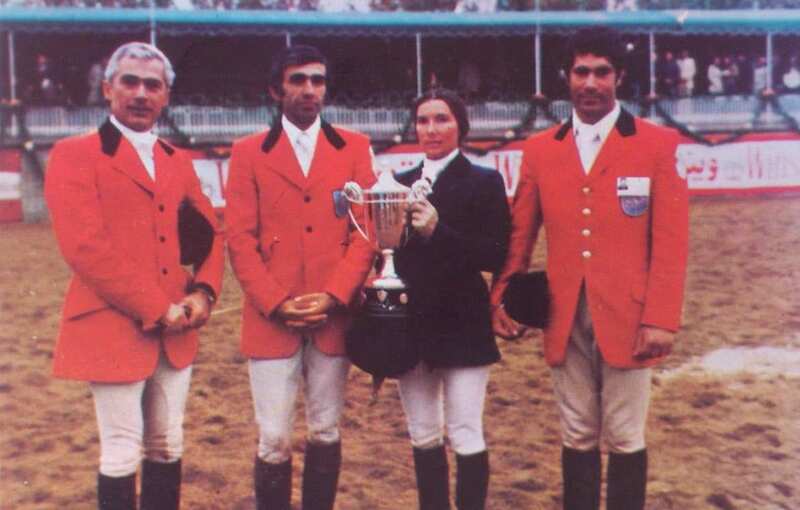 Whilst corresponding with the Horse Riding Federation of Iran, we were told that after almost 4 decades during which Gail had not been in the country, people spoke of her as a punctual, well organised trainer whose unique instructions used to lead the horse riding team successfully. In my correspondence with Gail, she told me about her memories of Iran and horse riding, “I was in love with noble pure-bred and Kurdish horses. When I was working in Farah Abad, I got to learn about these two breeds, while my genuine interest still remained with Turkman and Akhal-Teke”, she said. 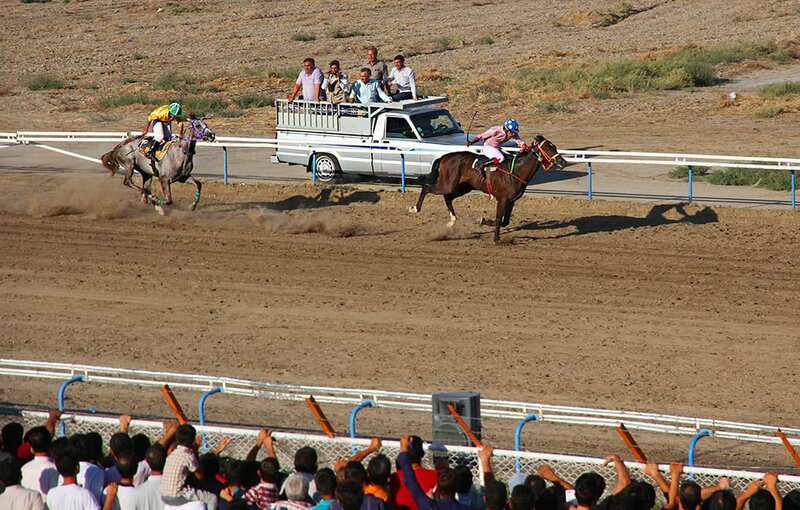 “Now that I am retired, I would like to travel to Iran again and visit those cities which are now probably expanded even more and have a chat with jockeys, visit horse clinics and better understand the current status of horse industry in Iran”. 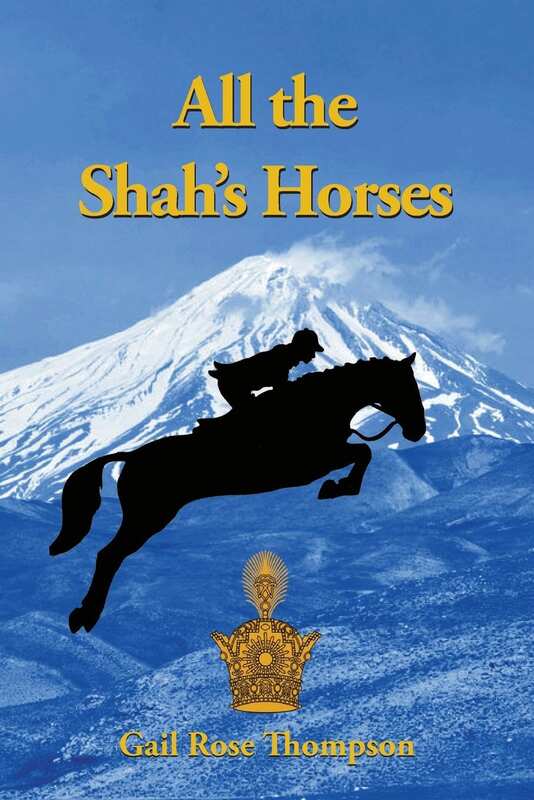 Gail has narrated her memories of work and life in Iran in a book called ‘All the Shah’s Horses” and says, “This is a book of stories and anecdotes about my life there. 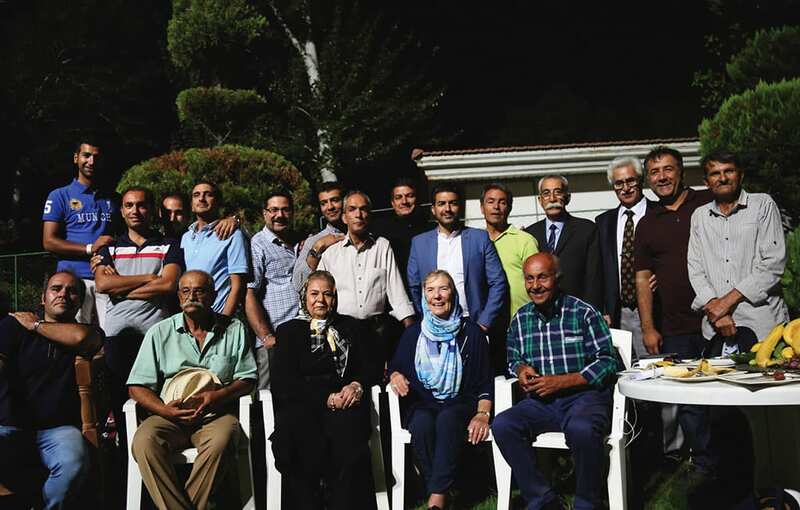 Gail enjoying her time with her former trainees who are now respected horse trainers in Iran. Our second attempt to get a visa for Gail initiated in the beginning of July 2017. We presented her documents to the Ministry of Foreign Affairs and we were hopeful that this is going to be successful process this time. After a month of patiently expecting to hear the results, we were told that her visa was issued but then cancelled in the same day. All of us at SURFIRAN had followed the process so closely and felt incapable of passing the news to Gail. I then suggested to wait for another week and hoped that it was a bureaucratic failure due to the public holidays in Iran. In the meantime, we contacted the Interest Section of Islamic Republic of Iran in Washington D.C and which carries the responsibility of issuing visa for American and Canadian citizens, after which we were informed Gail’s visa was issued and a minor software error had caused the ambiguity. We were all happy and informed Gail immediately. 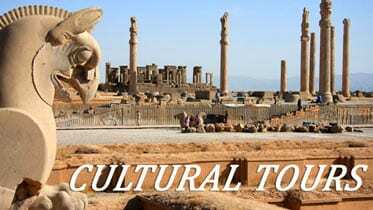 We organised for her travel arrangements as fast as we could so she could enjoy a smooth visit to Iran. At the time of writing this, Gail is in Iran and is enjoying her time with her former trainees who are now respected horse trainers in Iran. 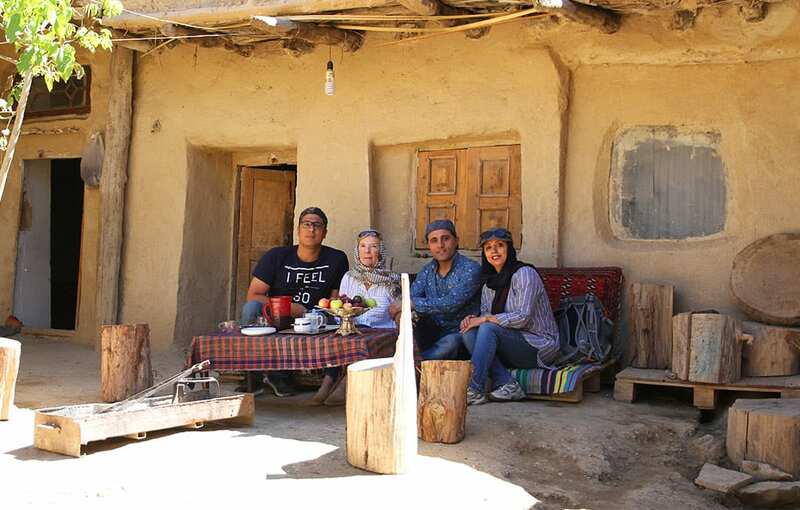 Gail has visited royal horse farms, horse riding clubs in Esfahan and Tehran and is going to travel to the Turkmen Sahra region in the northern districts where she will soon see her favourite horse breads. 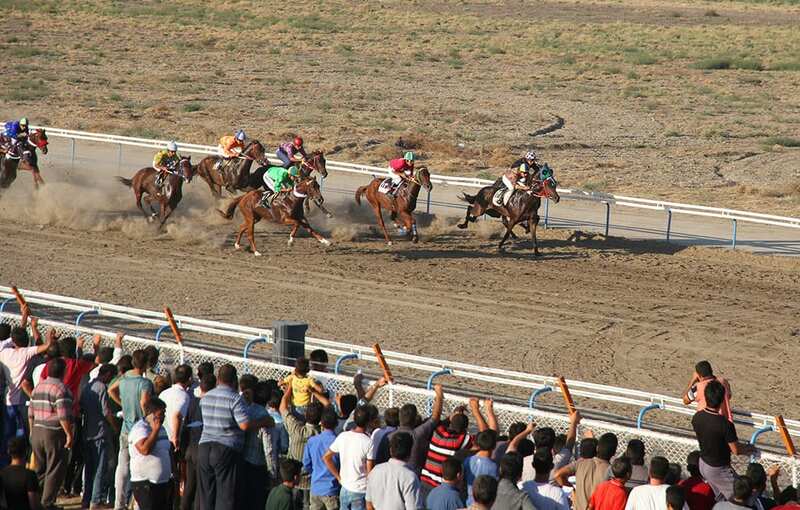 Gail will soon visit the Turkmen Sahra horse track and light a candle vigil next to the Iranian- American horse breeder, Louise Laylin Firouz, who re-discovered the Caspian Miniature horse in 1965 in Iran and lived there for almost four decades with her Iranian husband, Nersi Firouz.